If you're planning to spend a small fortune on a foldable smartphone in the immediate future, you're clearly in the minority among prospective buyers of new high-end models. Unfortunately for companies expecting these radical new form factors to bring growth back to the global market, it doesn't look like that will happen anytime soon for a number of reasons. Along with big production challenges and prohibitive retail costs, Gartner is highlighting unspecified "trade-offs" as a key cause of the slow uptake of foldable devices. This might be so slow, in fact, that the foldable category is barely projected to account for 5 percent of all high-end smartphone shipments... in 2023. According to the market research firm, that should roughly equate to 30 million units, a number that the likes of Samsung and Huawei will naturally only reach after gradual signs of progress these next four years. If Gartner's analysts are correct, it doesn't sound like Apple will join the foldable game during this period of slow growth. That's obviously just an assumption, but it's one based on the tech giant's modus operandi. It seems far more likely that the first foldable iPhone will arrive once the upcoming "form factor experimentation" concludes and the industry comes to an agreement in terms of which approach provides the most benefits at the best price. As far as the smartphone market as a whole is concerned, Gartner doesn't expect any major tide turns in the near future. Overall shipments could drop from 1.81 billion units in 2018 to 1.8 billion this year, growing to 1.82 billion in 2020, but then slipping again to an even lower 1.79 billion units in 2021. Basically, that means the mobile industry will stay flat for a little while longer, which suggests the 5G revolution many top brands and companies are dreaming of isn't happening either. Just like foldables, 5G handsets are simply not practical enough on a large enough scale. Remember 3D televisions? Remember 3D phones... And right now the curved televisions are on their way out. Nothing but fads. I've always been into the fads. My favorite phone ever is still my EVO 3D. If more people would have bought it and it wasn't a Sprint exclusive, and had better commercials, it would have been a massive hit like the 3DS. I remember when I had it, everyone that saw it thought it was cool. The problem was, almost no one else knew what it was. 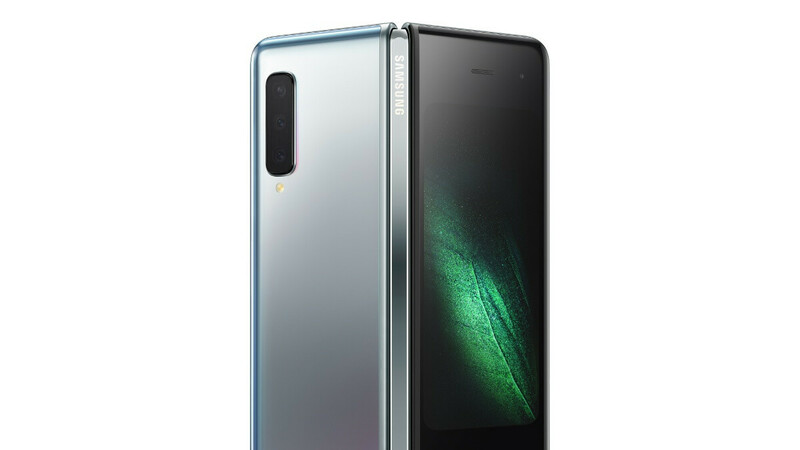 With that said, I'm getting the Galaxy Fold even though I think the Huawei is prettier. I love usuing Samsung Pay and don't want to carry two huawei. Plus there are things I like better on Samsung, and things better on Hauwei. Best to use both. in 2016, I bought 2 xiaomi mi 5 and mi 5c smartphones each of them cost $ 300. Now smartphones are very expensive, I decided for at least 2 years not to change my smartphone. not everyone is ready to give big money for a smartphone, manufacturers bury themselves. Of course it will be a big failure. Only apple could pull this off. Android getting a phone that cost more than $500 is a burden already. Lol. Apple can't even make the product which they promised (AirPower), their MicroLED plant is doing nothing and yet to find someone help them to provide 5G modems and you say only Apple can pull this. Has apple figured out that pesky daylight savings time glitch that's been plaguing them for a few years now? Oh...that's right...nope lol! !